How Can I Find The Right Valet Parking Service For My Event? Home» How Can I Find The Right Valet Parking Service For My Event? Valet parking at a company or personal event is a great way to not only impress your guests but also to show them how much you appreciate them. In fact, valet parking can ensure that everyone at your event has a good time what with 80% of all bumper scratches occurring when a driver is behind the wheel of their own car. However, it's important to note prior to hiring a valet parking service that not all parking services are great ones. That being said, here are a few tips to help you choose the right valet parking service for your company or private event. Prior to hiring a valet parking service, consider asking around to find a reputable valet company you trust. While it may not do you any favors to ask your competitors about their choice of valet company, you can certainly ask caterers, event planners, and event rental companies you've used in the past. Referrals are similar to online reviews, but they're provided by people you know personally and can trust. Even if those you know don't have any valet parking services to recommend, they may be able to provide you with names not to choose. Another way to find the best valet parking service for your event is to ask for a written estimate. A written estimate tells you the number of valet staff working on site, the total cost, and at what time the valet staff will arrive. This estimate will give you an idea of how much you'll need to pay for the service. However, it'll also show you if the service is trustworthy or not. Check for any hidden charges or fees to avoid untrustworthy valet services. After you've hired your valet parking service, don't forget to put your own personal touch to your event with custom valet parking tickets. 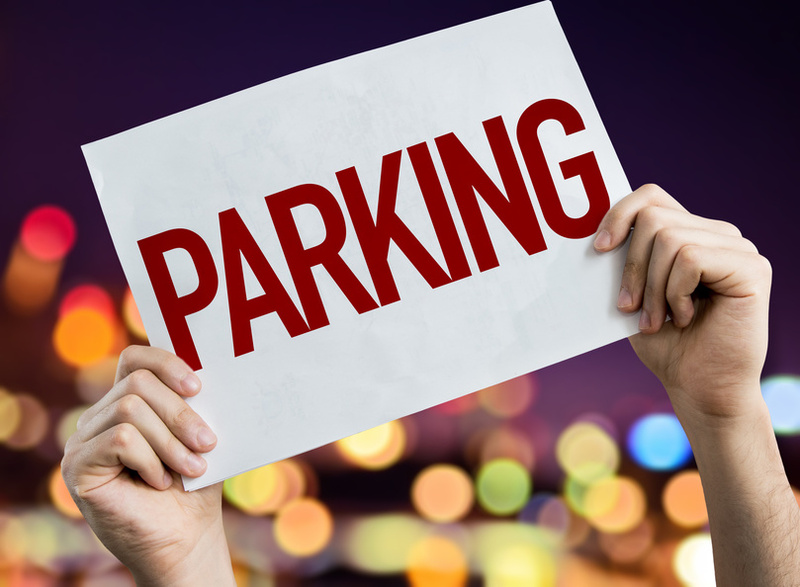 Not only do valet tickets for your event put you above and beyond the competition if your event is for business but the custom valet parking tickets themselves can serve as a memory of the event for your guests. Custom parking tags are essential to put your event's valet parking service in the spotlight. For more information on custom valet ticket printing, contact Valet Tickets today.